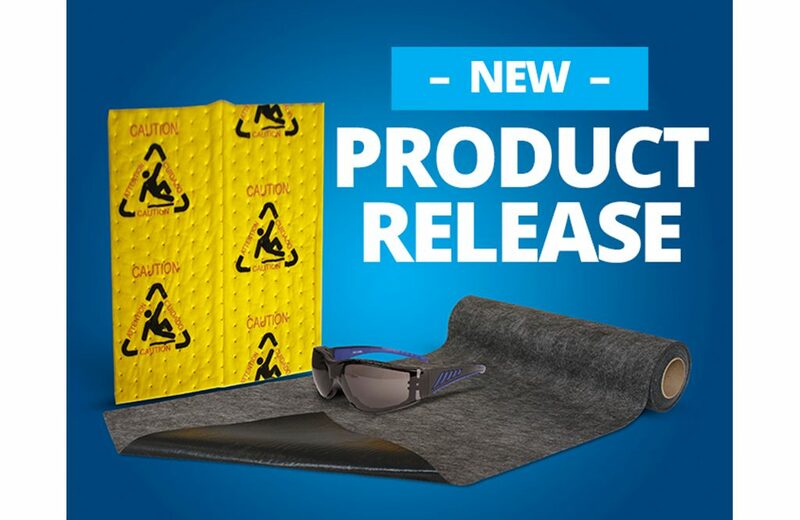 We’re constantly on the look-out for the best products to protect Australian workers and our environment. After much research and testing, we are pleased to launch three new products this month. Call us to enquire or use the contact us page to talk to one of our friendly team.